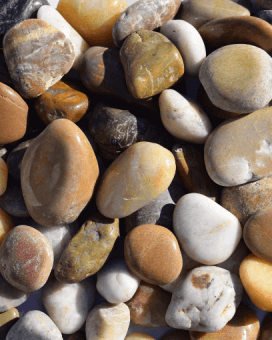 Mixed Polished Landscaping Pebble - 50 lbs. 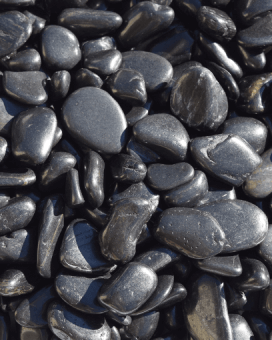 Black Polished Landscaping Pebble - 50 lbs. 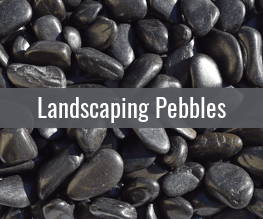 Trim Stone sells premium landscaping stone at competitive prices. 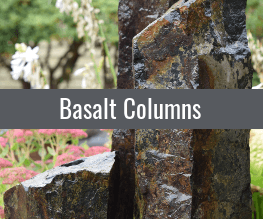 We specialize in Basalt Columns, Basalt Stone Fountains and assorted colors of decorative Landscaping Pebbles. 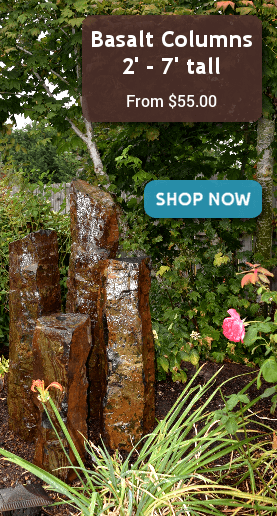 Our headquarters is in Tacoma, Washington and we ship anywhere in the lower 48 States. At Trim Stone, we take pride in providing great Customer Service. With every order we believe in going above and beyond to make sure each customer is fully satisfied. For us, the sale process does not stop with shipment; the sale process is complete when the customer is happy with the order. 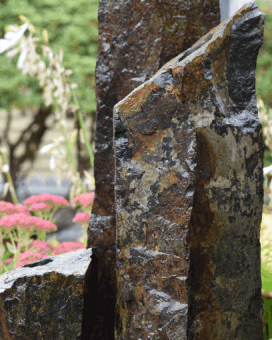 We are pleased to offer a complete range of premium quality stone within each of our product lines. 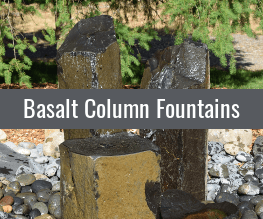 Basalt Column Fountains is our featured product line, which is stocked with a range of colors, diameters, and heights. 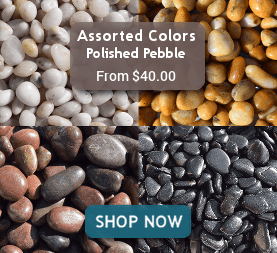 We also carry a full line of decorative Landscaping Pebbles, with different options for color, size and finish. 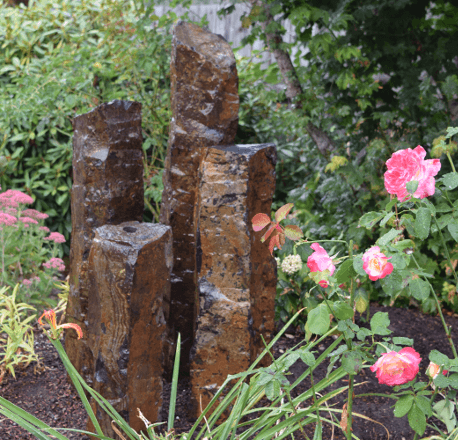 Our Basalt Columns and Landscaping Pebbles are all natural stone and great for the environment. 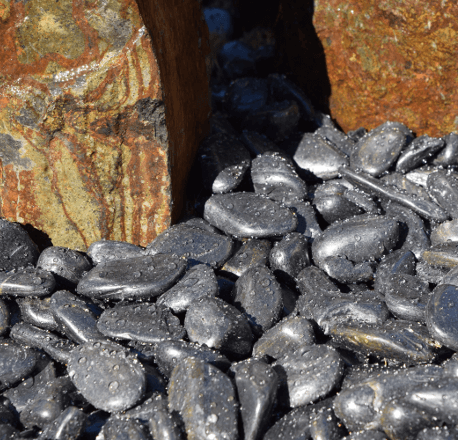 Trim Stone ships landscaping stone to any location in continental North America. 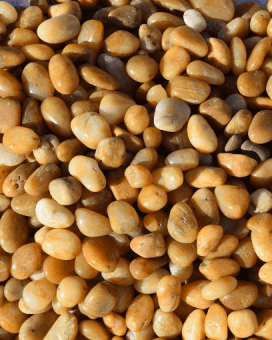 We provide economical pallet rates for smaller orders, as well as competitive rates on full-truck-loads. 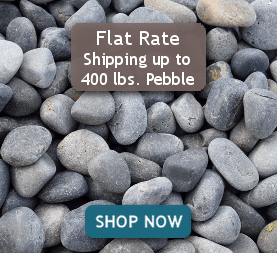 We offer a variety of options for shipping, from USPS and Fedex for smaller orders, to LTL and Full Truck freight shipments for everything else. 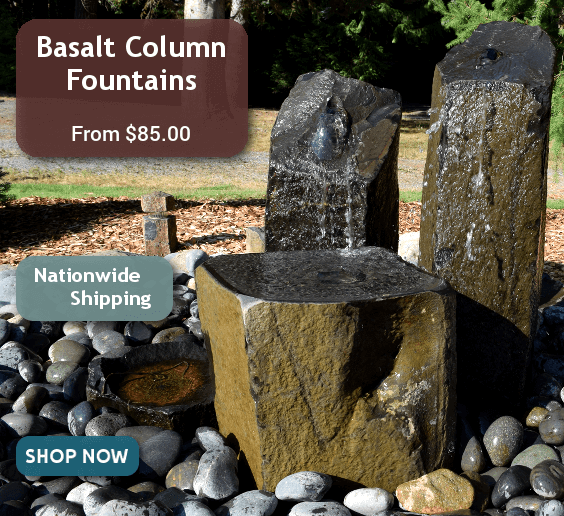 Our main operation is located in Tacoma, Washington and we are able to ship to across the United States. We are committed to getting all items shipped as quickly as possible. 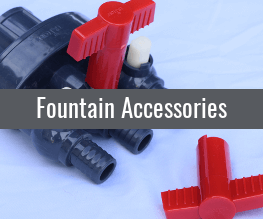 Browse our catalog of products or give us a Call today!